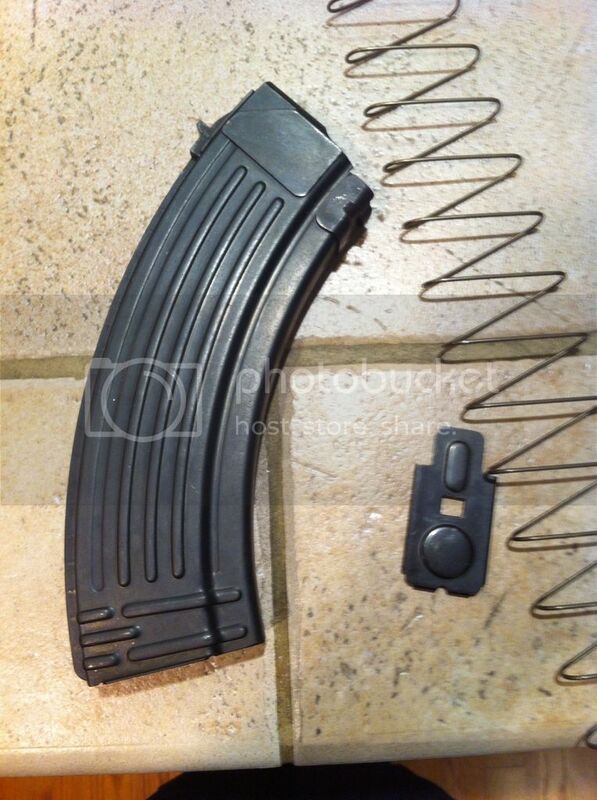 Have one 30rnd steel AK mag and would like to trade it for 20rnd PMAG in any color. Mag will be sold disassembled and mag traded for will have to be received disassembled. IM sent. I have one to trade.